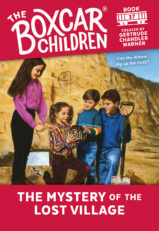 The Alden’s neighbor, Lina, thinks there’s treasure hidden in her attic and she wants the Boxcar Children to help her find it. 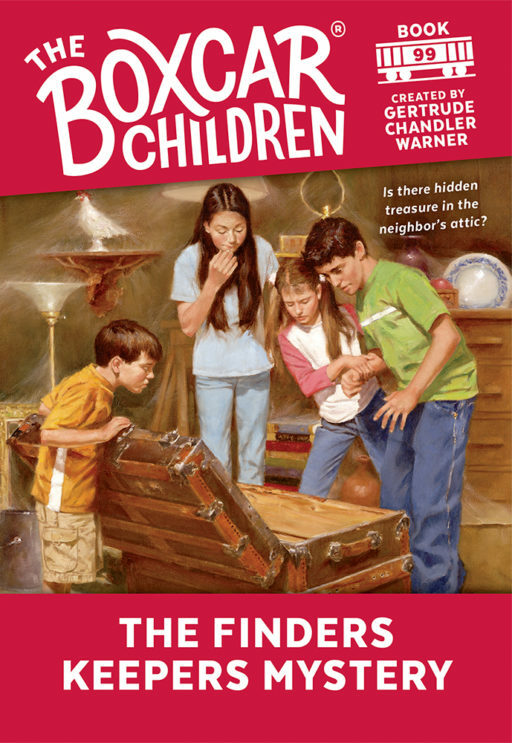 Of course, the children are eager to help search—but it appears they aren’t the only ones looking for the treasure. 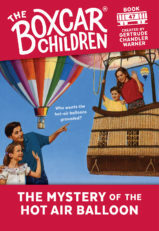 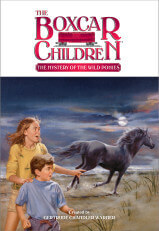 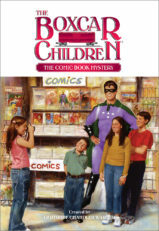 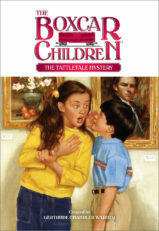 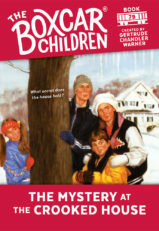 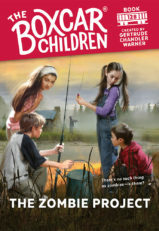 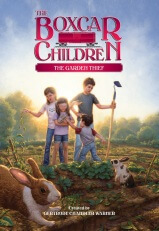 Can the Boxcar Children discover the treasure in the attic before someone else finds it first?